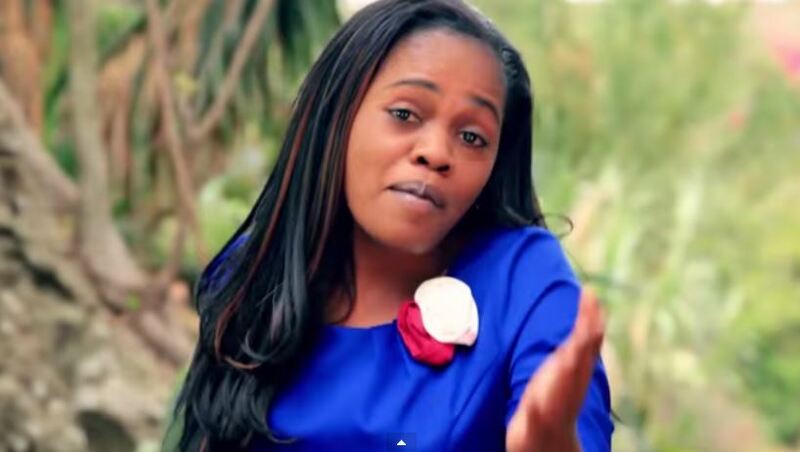 Gospel singer, Betty Bayo said that her ex- husband Victor Kanyari is a stingy man when it comes to parenting their two children together. Speaking to a local radio station, Ms Bayo said that Pastor Kanyari never supports his children as much as he is expected despite his flashy lifestyle. “Don’t think he is that man you wake up and ask him for everything. He helps kidogo (a little) but I believe as a woman you are not supposed to depend fully on men, so I provide for them. With an attitude like mine, unaumia (you get hurt) because not all men can provide without being reminded.” she said. Betty Bayo and Victor Kanyari divorced back in 2015 after it was brought to light that the pastor was fleecing innocent Kenyans and performing fake miracles. Since then, Bayo says that she supports their children alone most of the times as her ex- husband is not so dependable. The ’11th Hour’ hit maker said that she tried to persevere in the marriage out of fear of what people would say but later realized that all that does not matter in the end of it all. Betty said that she did all she could to save her marriage but has moved past the whole divorce process and is focused on her life and that of her children.